The 2017 standard deduction for married couples filing a joint return in 2017 is $12,700. For singles and married individuals filing separately, it is $6,350, and for heads of household the deduction is $9,350. You can contribute up to $2,000 a year to Coverdell savings accounts in 2017. These accounts can be used to offset the cost of elementary and secondary education, as well as post-secondary education. In 2017 you can deduct up to $2,500 in student-loan interest as long as your modified adjusted gross income is less than $65,000 (single) or $135,000 (married filing jointly). The deduction is phased out at higher income levels. In addition, the deduction is claimed as an adjustment to income, so you do not need to itemize your deductions. For 2017, the elective deferral (contribution) limit for employees who participate in 401(k), 403(b), most 457 plans, and the federal government’s Thrift Savings Plan is $18,000 (same as 2016). For persons age 50 or older in 2017, the limit is $24,000 ($6,000 catch-up contribution). Contribution limits for SIMPLE plans remain at $12,500 (same as 2016) for persons under age 50 and $15,500 for anyone age 50 or older in 2017. The maximum compensation used to determine contributions increased to $265,000. When looking for a tax professional , choose carefully. We recommend that you hire a credentialed tax professional such as Tax Samaritan that is an Enrolled Agent (America’s Tax Experts). 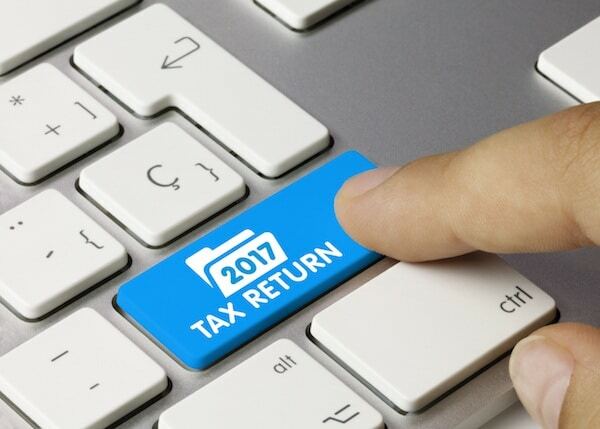 If you are a US taxpayer overseas, we further recommend that you seek a professional who is experienced in expat tax preparation, like Tax Samaritan (most tax professionals have limited to no experience with the unique tax issues of expat taxpayers).